Being a hopeful human being today is a demanding task. Taunts and temptations face us on every side. 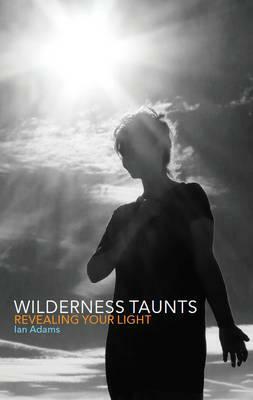 In a series of striking meditations accompanied by photographic images, Wilderness Taunts equips us to face them. Drawing on the Gospel accounts of Jesus' 40 days of testing in the wilderness, it names and explores the taunts we face now, the critical and challenging messages from without and within that may throw us off balance. Ian Adams encourages us to listen attentively to these taunts, and to hear in them deeper questions about life, love and faith. He looks beyond their accusations to show them as gifts that invite us to better understand who we are, and step with confidence into whatever is being called of us.